I had the message come up "Game has been improved or enhanced and needs to be refreshed" and when it did I lost all of my Bonus spins that I had. Has anyone else experienced this and how do I get them back? All my gifted spins are missing, why? WHY ARE ALL OF MY FREE SPINS JUST GONE, DISAPPEARED?????? Appreciate your reports, @LauraO, @karen1945 and @fishbnd65. This is a display error that the team is currently working on. For further assistance, you can also reach out to Support. What's up zynga. I'm not getting any free gift spins and your not saying anything about it to us which is so rude just take take take as usual. I get the notice "get free spins" on my ipad but when I click on the little yellow spot nothing happens. This is a recent occurence since I previously was collecting. Thanks for your response! Hello! 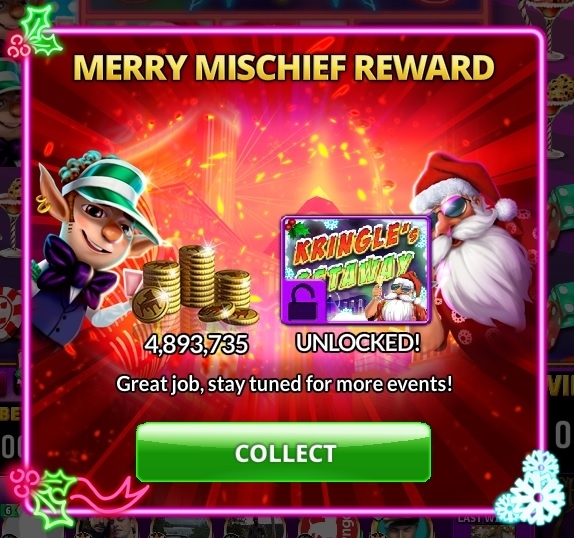 Where are the BONUS SPINS from friends missing? Hello! where disappeared "Free Spin Gifts" from friends? Hello! Why all the free gifts have disappeared??? In hit it rich, i can't ask for coins, send spins nor tokens. Returns to home screen. If the issue persists, you can contact our Support team for further assistance. Thanks for reporting, @notonmy. This is being looked into by the team. After spinning on any machine, you should receive a pop-up message (sample image below) regarding your reward. 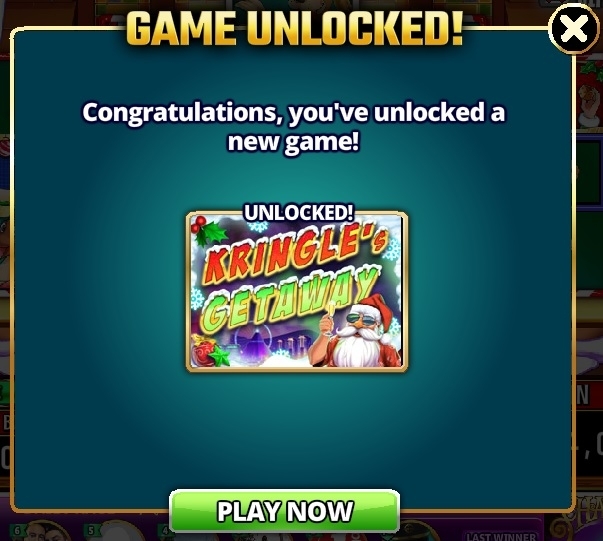 Then, the room "Kringle's Getaway" will be unlocked. Gift spins are not showing and neither are gift coins !!!!! Have tried all your Bug fixes and nothing works. Happened around the same time as I was given the next level for a short period. I never get my gift spins from one of my friends. Laura Bell Bundy owes me coins. It freezes when I hit a big win. Game just screwed me out of 150 million plus a bonus spin. 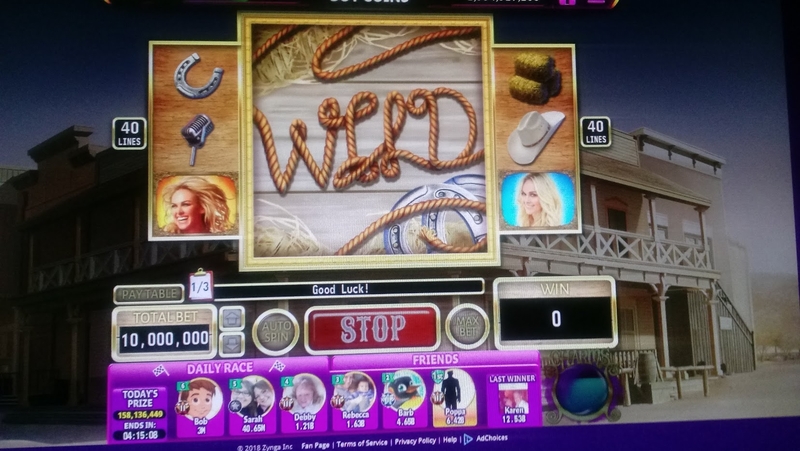 I was playing slot ventures and hit the bonus spin for the first slot game Big Bad...and I started the bonus...I was up to 650 million points when it told me I opened the game on another device and exited me out of the game. When I was logged back in my bonus spins and 150 mil points were gone. WTF???? Lost 3 gift spins ..said something about Java Script?? ?